It’s no secret that Tottenham are interested in David Brooks. But who isn’t? 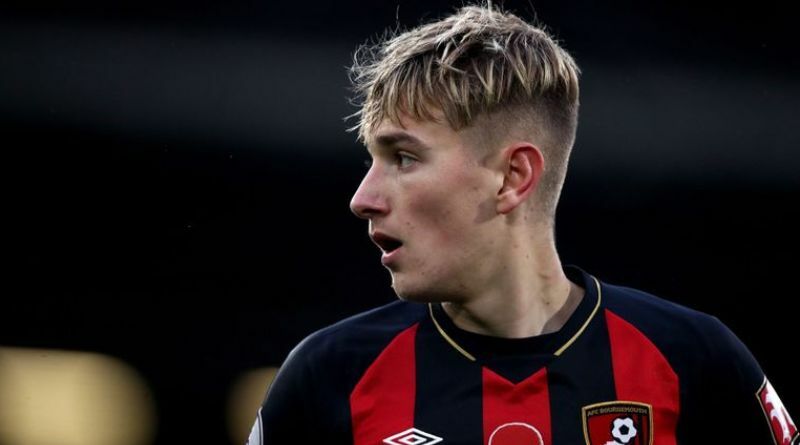 According to the football transfer rumours in British media, Tottenham are poised to land Bournemouth midfielder David Brooks. The Wales international joined Bournemouth from Sheffield United for a fee in the region of 11.3 million euros in July 2018. His contract expires in the summer of 2022. Brooks has played 25 times for Bournemouth since signing from Sheffield United, scoring 6 goals and creating 4 assists in that time. The 21-year-old is considered to be one of the best midfielders in Wales. As a member of Wales national football team, Brooks won 9 caps. Tottenham shortlist David Brooks as prime transfer target this summer. Mauricio Pochettino is a long term admirer of David Brooks and believes he can get the most out of the Wales international. David Brooks can play multiple positions in midfield. Bournemouth are not in a position where they need to sell and would like to keep hold of the midfielder, but right offer may force the club to consider a deal. Signing the 21-year-old in the summer transfer window would be a masterstroke from Mauricio Pochettino.